We want to be open and transparent about the details of your harvest. "What is the value of my wood?" Estimates require a walk-through. 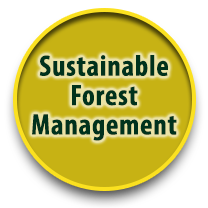 Call us so we may help you learn more about the value of your forest! 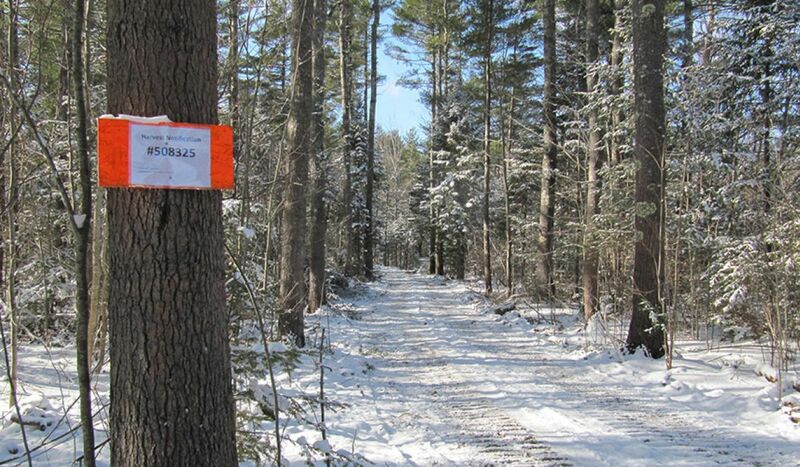 "What will my woodlot look like after the harvest?" We are serious about customer service. Your woodlot will look the way you want it to! "Why should I contract with W.C. Tripp Forest Products to harvest my timber?" 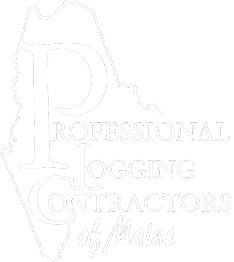 Because W.C. Tripp's commitment to the highest standards of the logging industry earned certification as a Master Logger by the Trust to Conserve Northeast Forestlands.